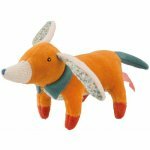 Meet Philipert, the adorable dachshund from the Moulin Roty "Les Parisiennes" line. His soft velvet coat and cute and fuzzy patterned ears, and adorable collar make him the perfect companion to one of the Mademoiselle dolls. 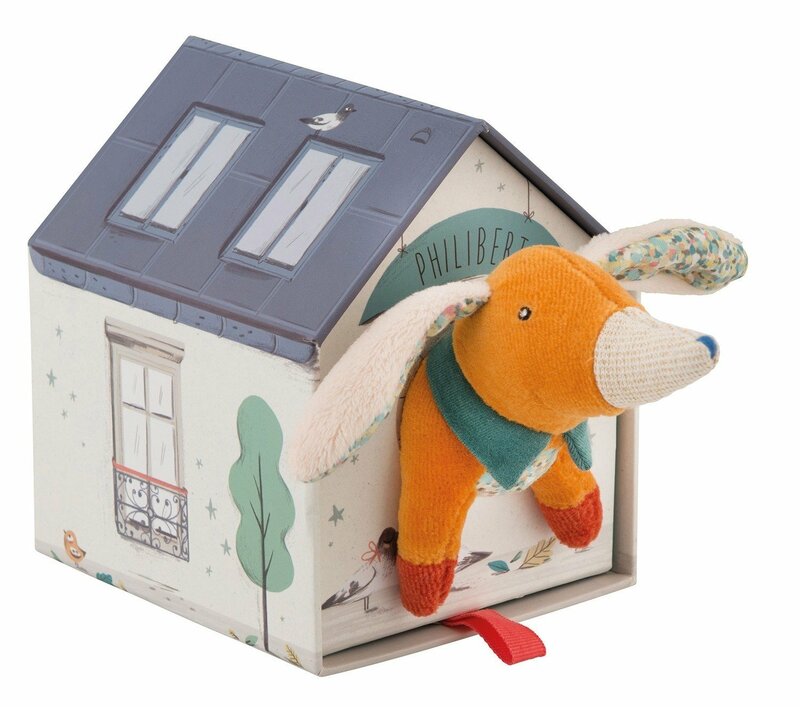 He comes with an adorable decorated dog house, perfect for safe keeping.